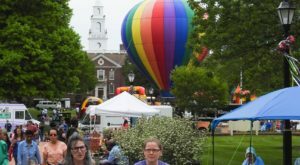 Warm weather is just around the corner, and it’s time to plan out all the things to do in Delaware this spring! 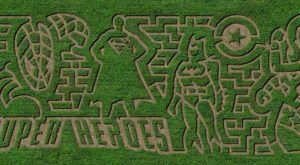 Make a short little bucket list and cross off as many of these mini adventures as you can in the short weeks before summer kicks off throughout our busy little state. 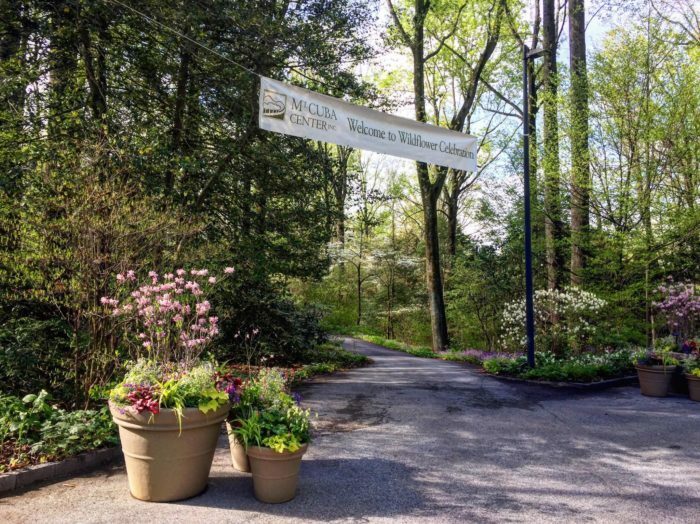 The beautiful Goodstay Gardens are a botanical oasis hidden right in Wilmington. 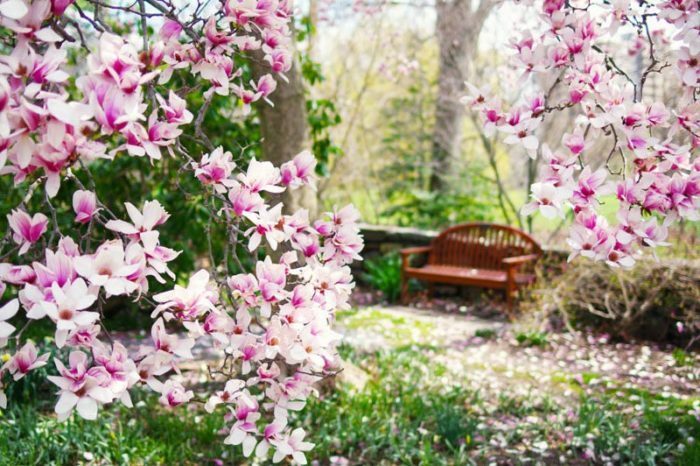 In the springtime, visit to see their famous magnolias and walk through the peonies and iris displays in this Tudor-style garden. Get more information the gorgeous Goodstay Gardens about here. Cape Henlopen is one of the most visited parks on the east coast, but if you visit on a weekday in spring, you'll feel like you have it all to yourself. 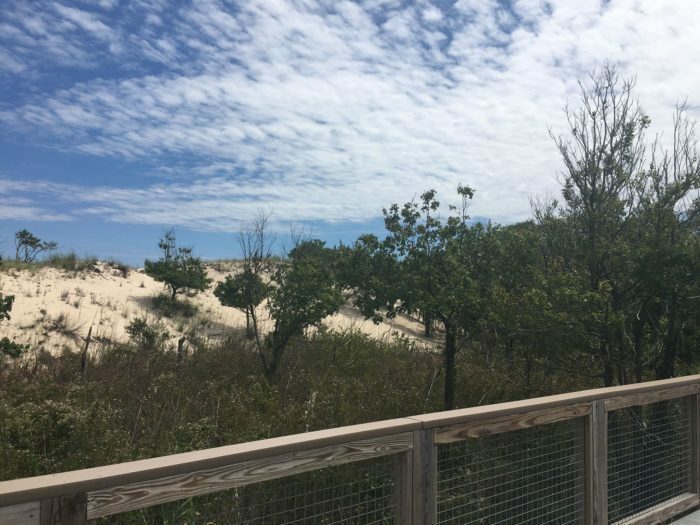 Plan time to walk through Fort Miles, climb up the World War II observation tower, and hike to the top of the Walking Dune. Get more information about popular state park here. 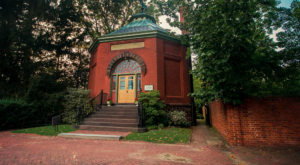 Get more information about this stunning DuPont oasis here. Not every spring day is sunny and warm! For the chilly rainy days that are sure to come, have a plan to head up to The Main Event. 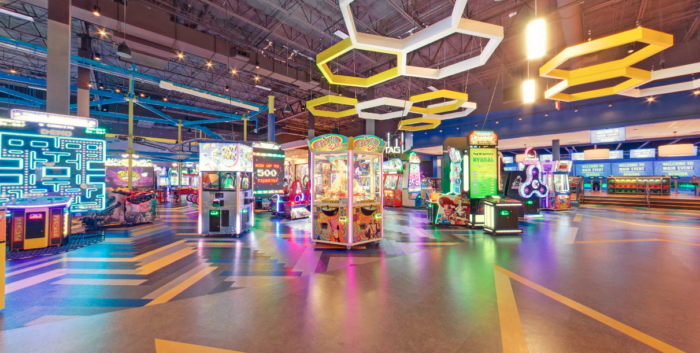 This indoor arcade, bowling alley, playground, and bar is perfect for kids and adults alike. You could spend hours here on the modern arcade games, shooting pool, or trying for a turkey. Get more information about this indoor fun park here. The Mt. Cuba Center is a unique garden that consists entirely of plant life that's native to Delaware. 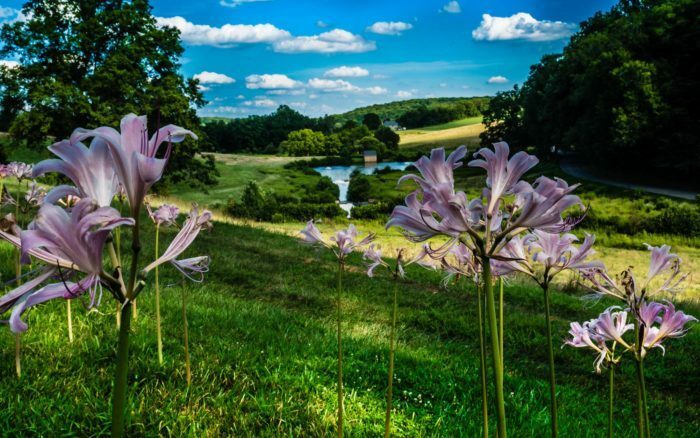 During the early spring, their wildflower celebration turns the garden into an amazing, peaceful destination that you've got to see to believe. Get more information about Mt. Cuba, including the Wildflower Celebration, here. With warm weather comes a craving for ice cream! 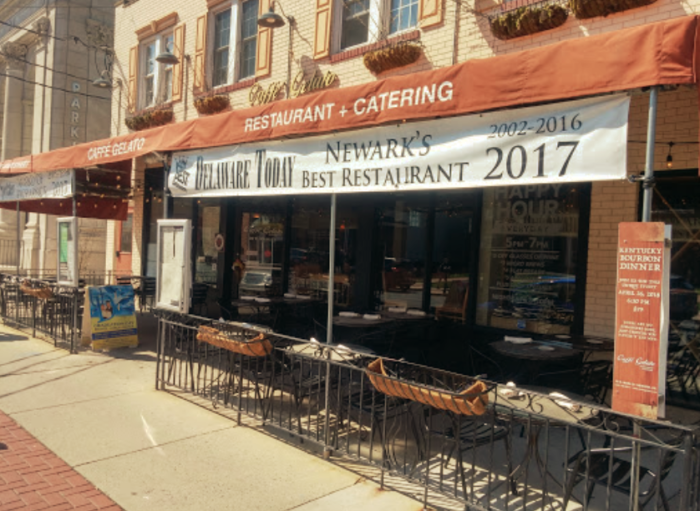 Celebrate the beginning of spring in Delaware by stopping by Cafe Gelato. 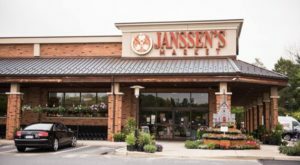 Not only will you find a tasty meal waiting for you, but afterwards, you'll have more than a dozen flavors of homemade gelato to choose from for dessert. Get more information about the best gelato in Delaware right here. 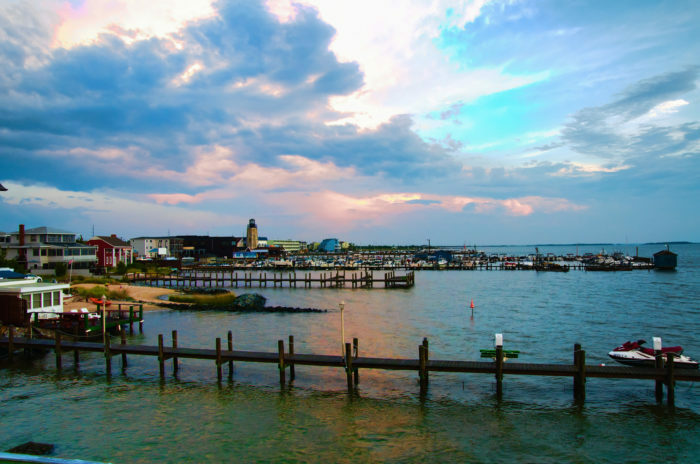 No matter what season you choose, Dewey Beach is always hopping with activity. In the springtime festivals celebrating everything from bacon to music take over the town. Be sure to visit before the beaches get swamped with tourists. 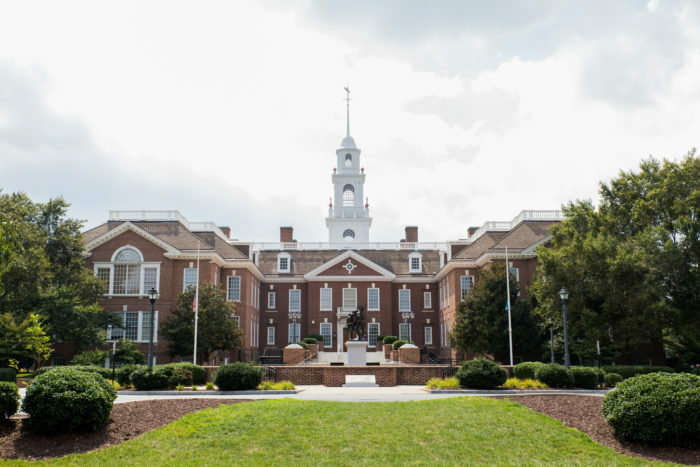 Get more information about the Delaware town that never sleeps here. 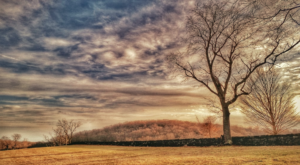 The Auburn Valley Preserve was officially "promoted" to state park in November, 2018! Visit to see the ways the Parks deparment is working to support this already amazing estate that focuses on the history of steam engines in Delaware. 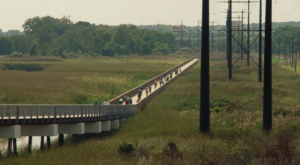 Get more information about Delaware's newest state park here. Keep an eye out for opening day! JP's Wharf is a bayside restaurant that's known for fresh-from-the-bay oysters and tasty seafood. 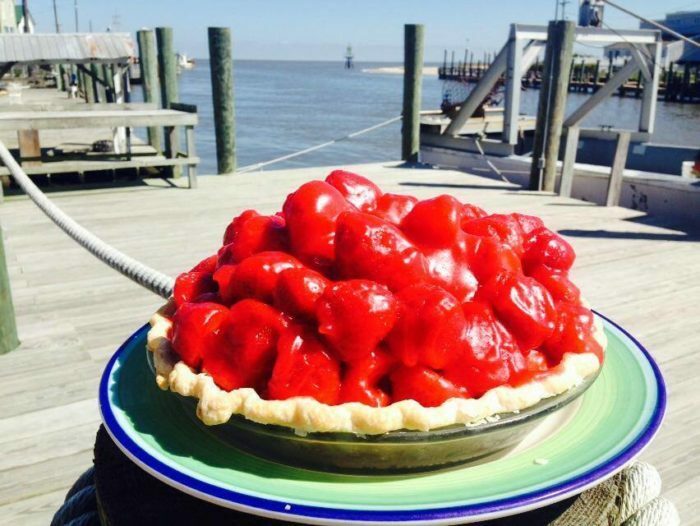 Be sure you save room for dessert, though, because it's their strawberry pie that keeps foodies coming back again and again. Get more information about the best pie you'll ever try here. 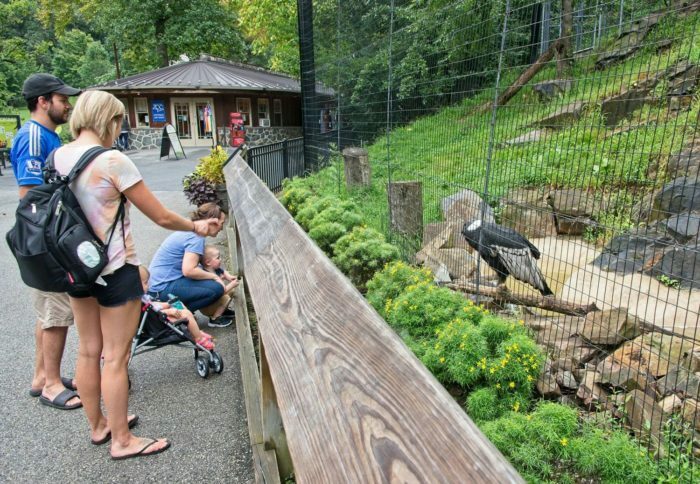 Spend your day with the wildest animals in Delaware at the Brandywine Zoo! In the cool spring mornings, these critters are active and ready to show off for you. Get more information about this fascinating Zoo here. It's always a brilliant idea to spend the day in Dover. First State Heritage Park is a great starting point to learn about the city's history, and you'll find delicious dining at 33 West or Restaurant 55. 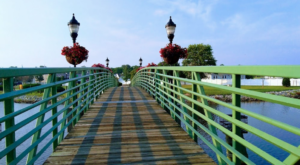 Get more information about Dover and First State Heritage Park right here. 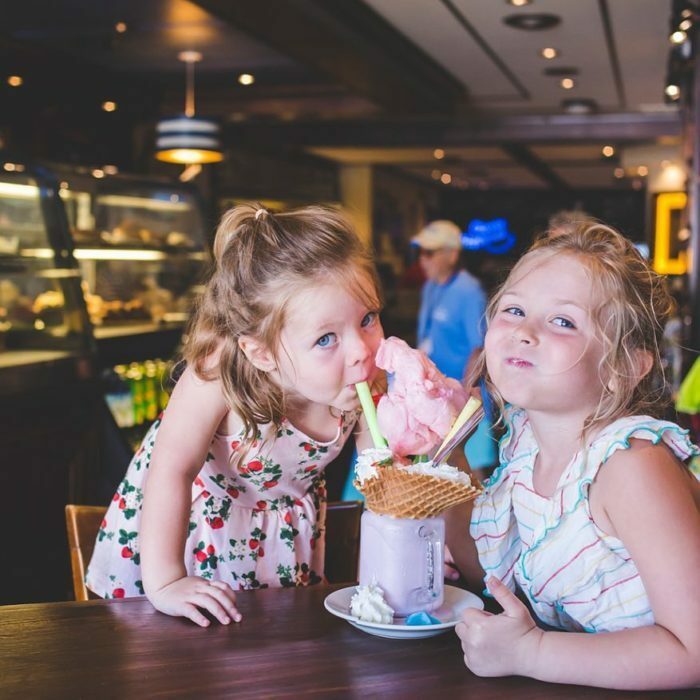 Milkshakes might be the world's most perfect food, especially when you pick one up from Mug and Spoon! This marvelous cafe takes their milkshake making seriously, and you'll practically have an entire meal in your mason jar cup. Try a classic, or load up on toppings with one of their specials. Get more information about this magical Milkshake Bar here. 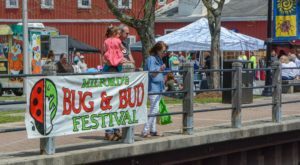 What’s on your springtime bucket list for Delaware this year?